Planning a wedding at the Four Seasons Palm Beach. Book the most preferred wedding photographers in Palm Beach. Couture Bridal Photography is most booked studio of preferred wedding photographers at the Four Seasons Palm Beach and surround south Florida! Couples planning a wedding or wedding reception at the Four Seasons Palm Beach and at many other luxury wedding venues throughout Palm Beach choose Couture Bridal Photography as the most highly preferred wedding photographers anywhere in Palm Beach Florida. 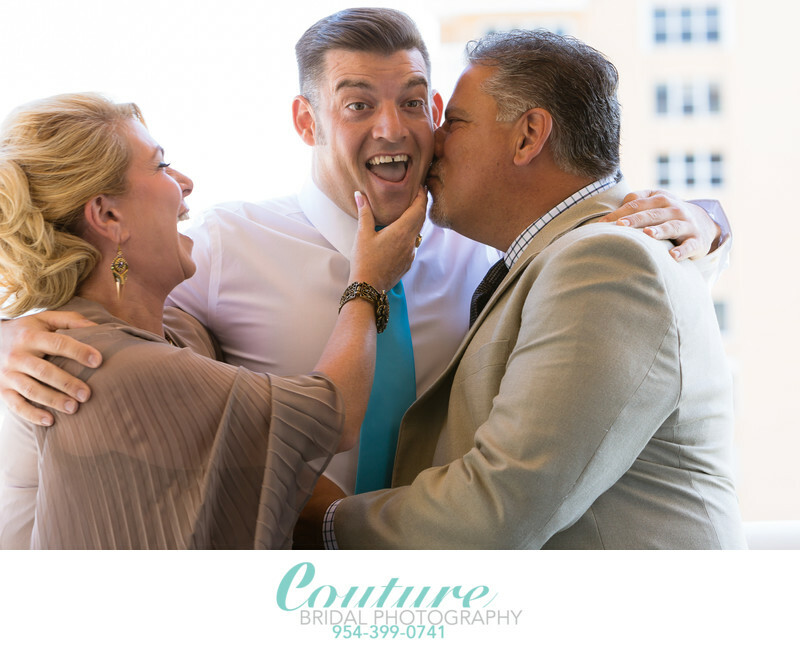 Couture Bridal Photography is an internationally recognized and award winning boutique luxury wedding photography studio based in Fort Lauderdale and serving Palm Beach, Fort Lauderdale, Miami, the Florida Keys, southwest Florida and destinations worldwide. Couture Bridal Photography is a professional wedding photography studio that offers the most personalized wedding photography experience to each of it couples by limiting wedding photography assignments which allow us to truly cater to the discrimination bride, who appreciates and loved fine high quality artistic wedding photography. Couture Bridal Photography is comprised of two lead wedding photographers, Alfredo Valentine and Giovanni Gutierrez each with a dedicated wedding photography assistant, who are capable and competent photographers operating as 2nd photographers to capture different angles and perspectives from the lead photographer. Alfredo Valentine and Giovanni Gutierrez are the most preferred wedding photographers throughout South Florida, Puerto Rico, Cuba and continental United States for consistently delivering the most elegant, romantic, and timeless wedding photography to couples since the founding of Couture Bridal Photography in 2008. Since 2008 Couture Bridal Photography has become the home of the most recommended and preferred wedding photographers of couples throughout Palm Beach for the finest documentary wedding photography with a fashion forward, illustrative and editorial approach. The most preferred wedding photographers at the Four Seasons Palm Beach are known worldwide as the leaders and innovators of wedding photography throughout Palm Beach and surrounding south Florida for our unique and creative approach to capturing and creating powerful, compelling and beautifully artistic wedding day stories that are carefully captured, curated and edited to deliver to our clients heirloom wedding day pictures for them to treasure. Couture Bridal Photography is the #1 choice of Four Seasons Palm Beach Preferred Wedding Photographers to capture the most luxurious and spectacular weddings and is experienced in working with celebrities from around the world. Couture Bridal Photography is also the most experienced wedding photography studio to capture any wedding including Jewish, Indian, Asian and Latino weddings of any size. The most preferred wedding photographers at Couture Bridal Photography offer the best wedding photography experience with friendly focused professional direction, guidance and advice for the best time while having your photos taken. Our Wedding Photography service is based around creating lasting relationships and creating a fun and comfortable personalized care to create less stress during your wedding day. Couture Bridal Photography is not only the preferred wedding photographers of brides in Palm Beach, but brides around the world. Call and book the best Four Seasons Palm Beach Preferred Wedding Photographers for your wedding at the Four Seasons or anywhere throughout Palm Beach, South Florida and the world. 1/125; f/4.5; ISO 250; 85.0 mm.